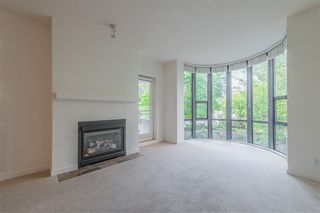 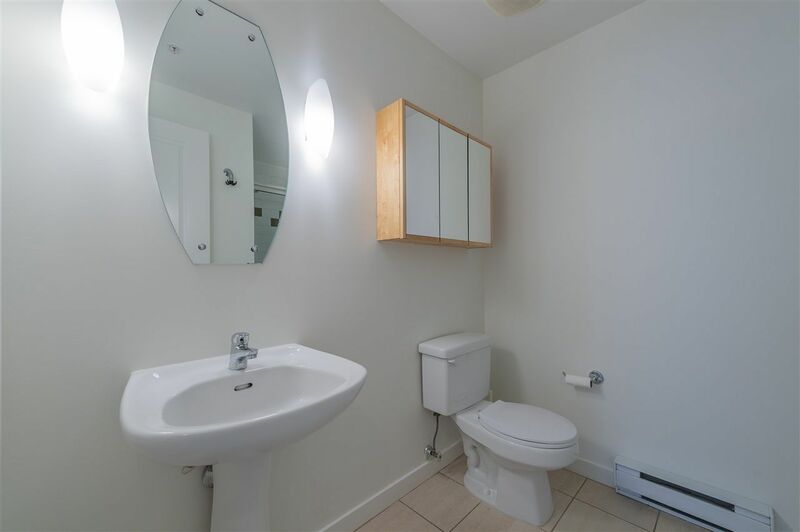 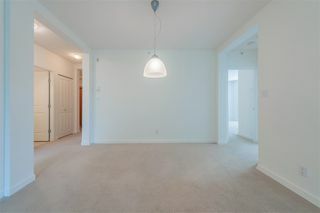 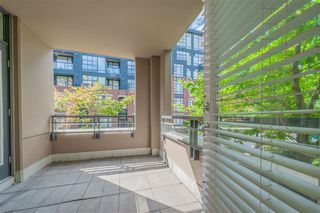 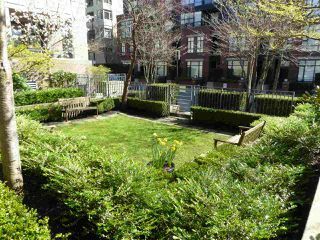 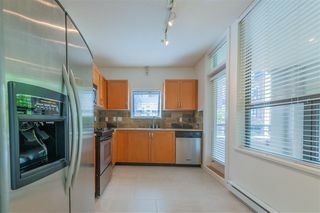 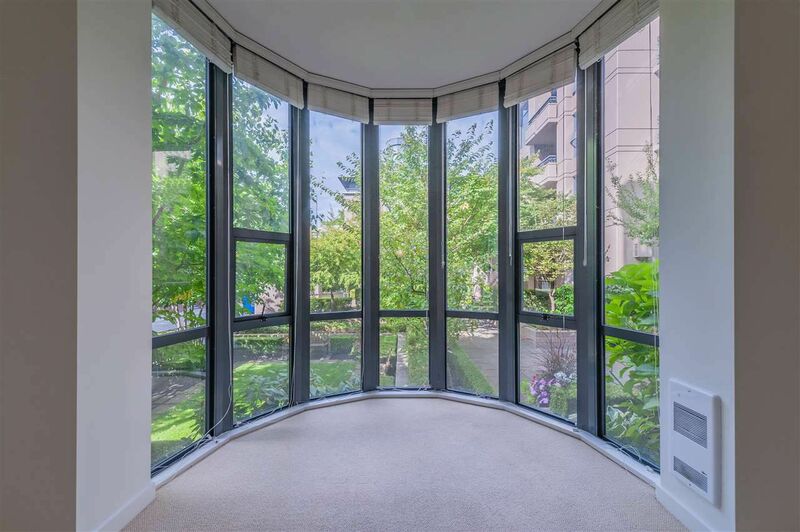 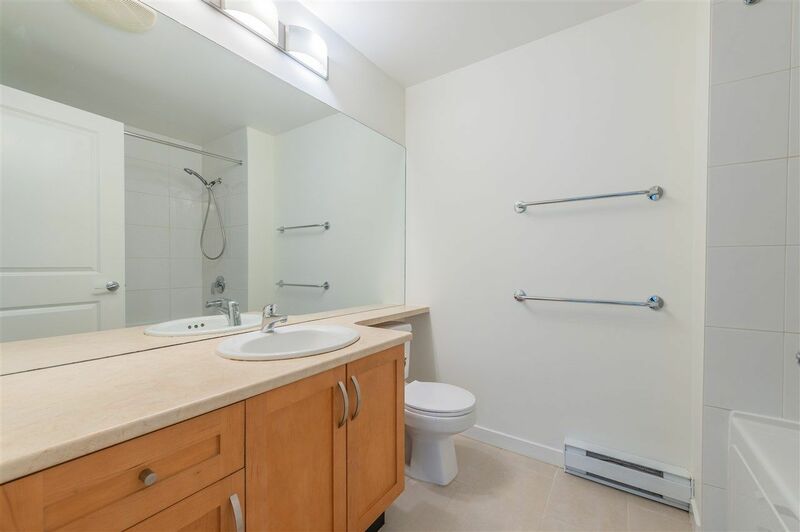 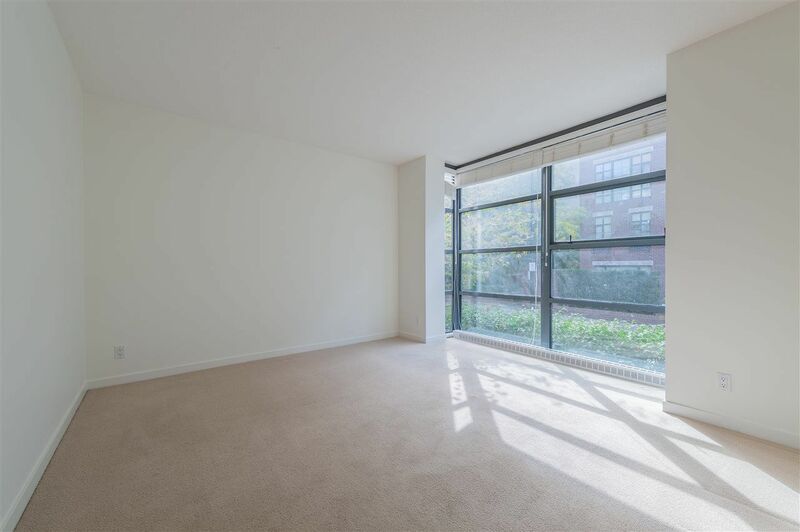 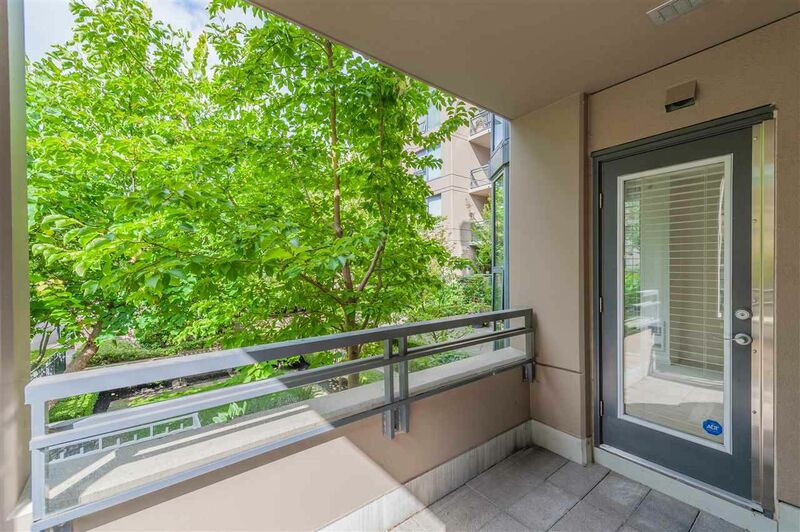 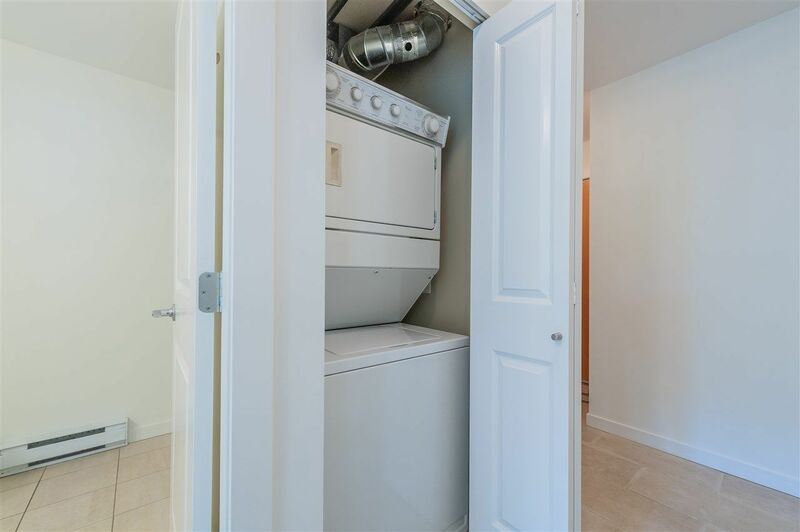 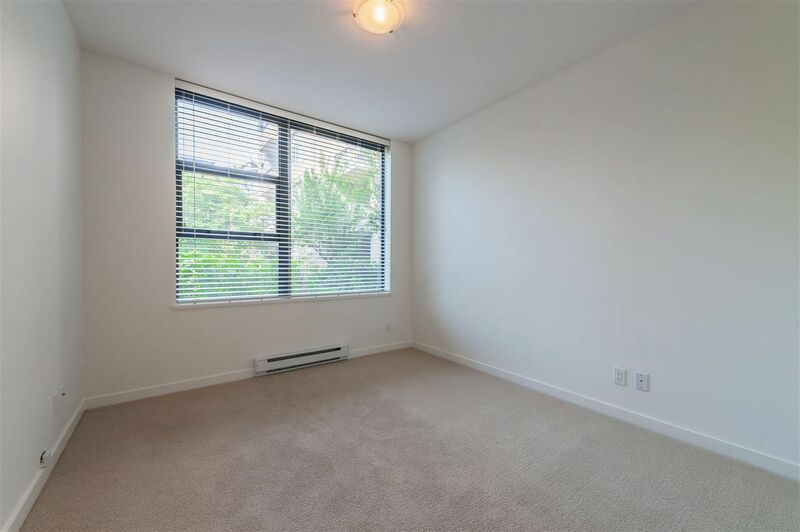 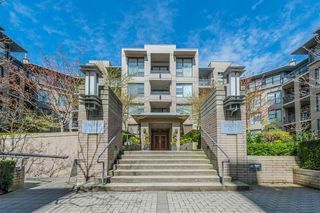 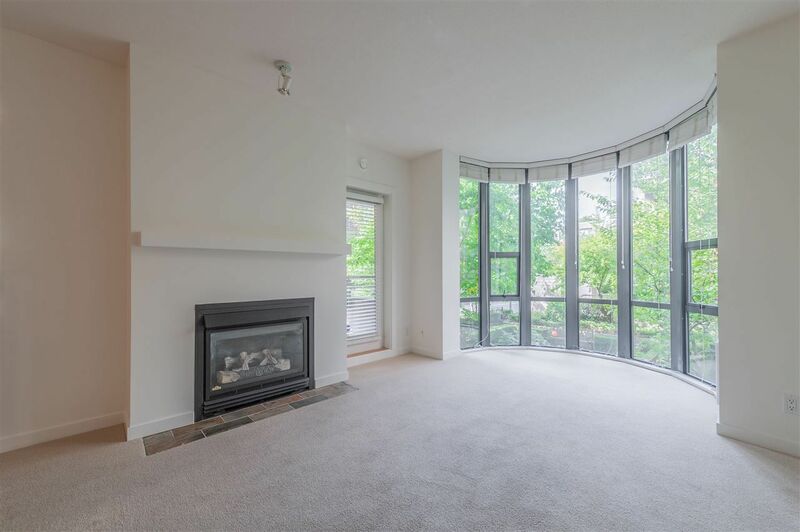 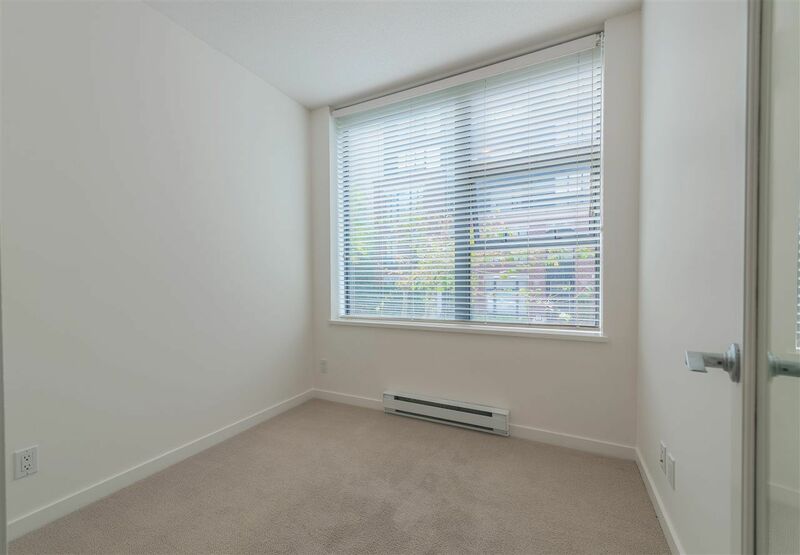 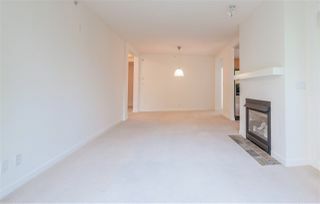 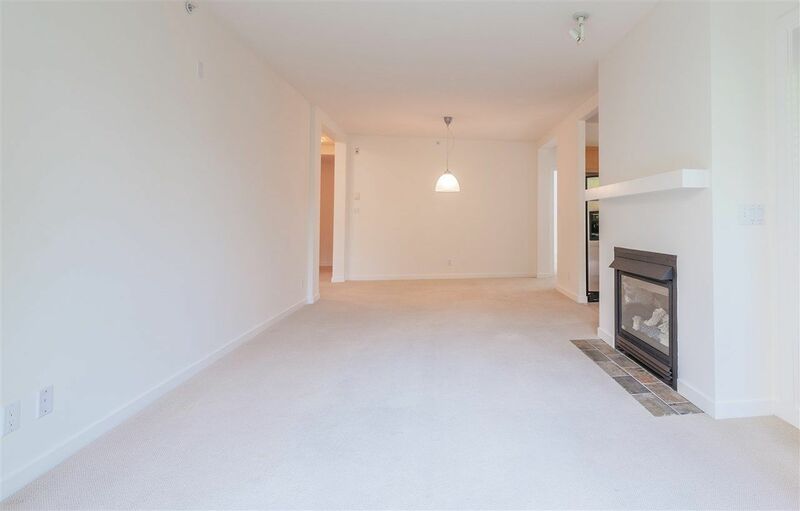 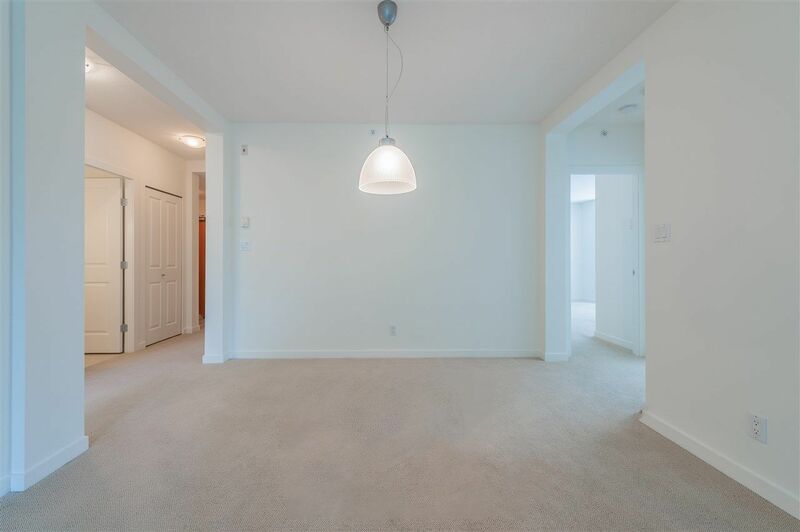 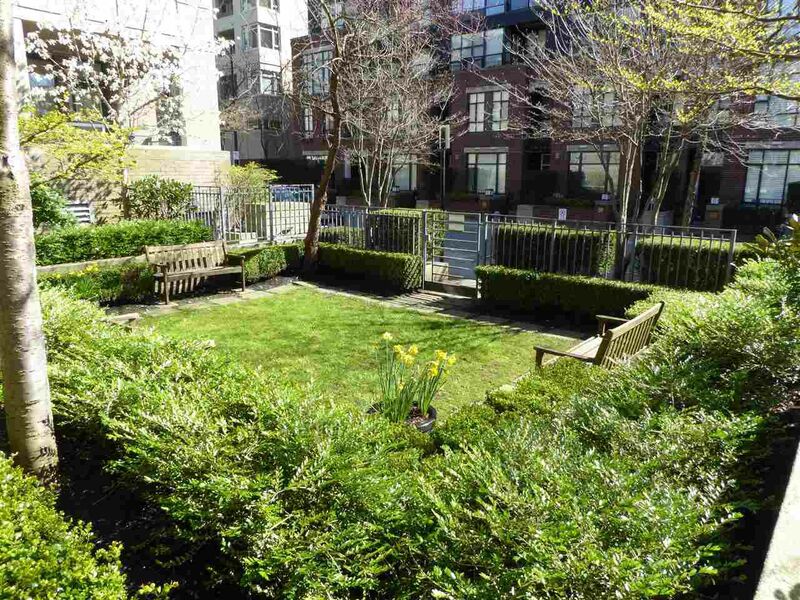 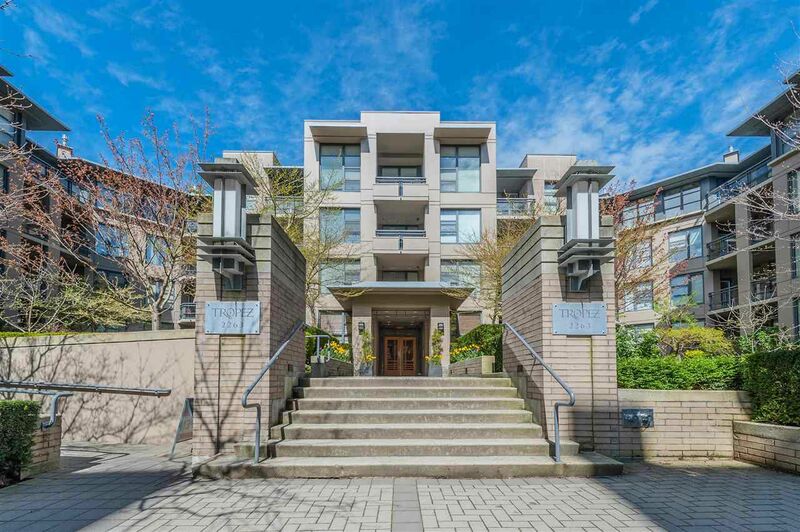 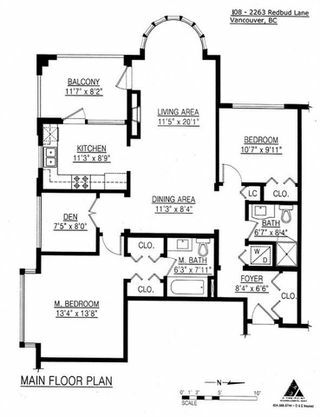 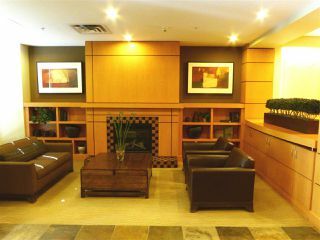 Spacious 1200 sf 2 bdrm + den in the multi award winning Tropez - a top quality rainscreened concrete bldg with exceptional mgmt, healthy Reserve Fund and reasonable monthly fees. 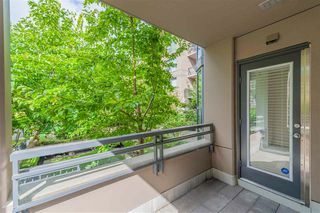 This bright SW corner unit is above ground level and features high ceilings, gas range & fireplace, huge master with 4-pc ensuite, big balcony and gorgeous tranquil outlook to beautifully landscaped front courtyard. 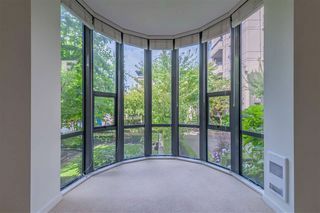 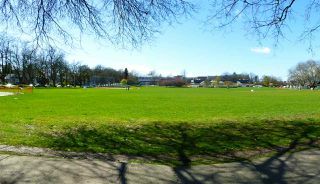 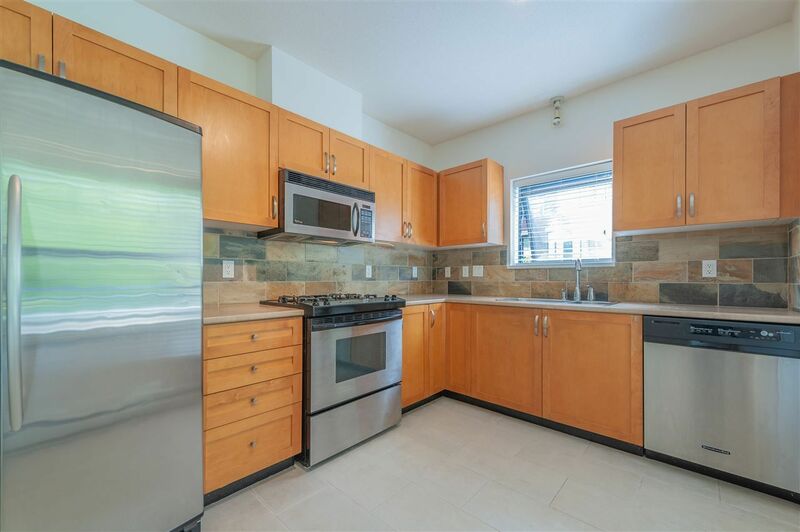 Enjoy a quiet home in much desired Arbutus Walk neighbourhood - so convenient to grocery shops, cafes, parks, schools, Comm Rec Centre, bus routes, future Arbutus subway station and only 10 min walk to Kits Beach. 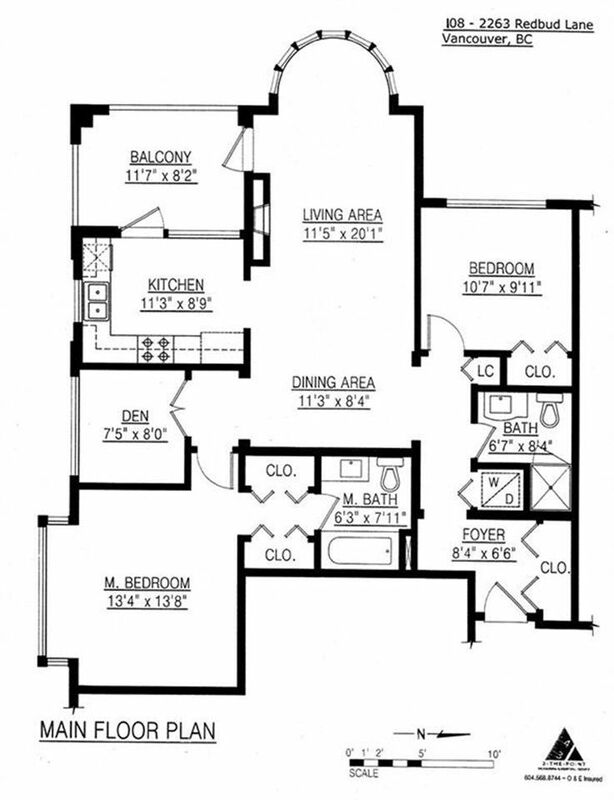 Includes storage locker, bonus 2 parking spaces ( with EV charging station avail for exclusive use) + visitor pkg. Pets allowed. 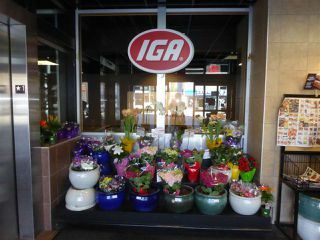 Open Sept 15 & 16, 2 - 4 pm.